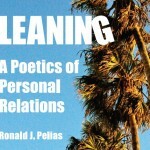 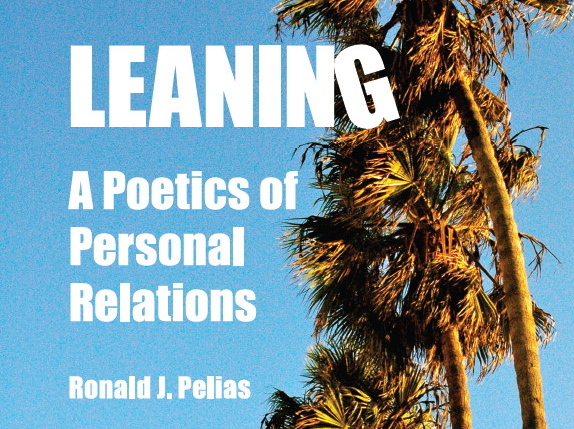 Currently viewing the tag: "Denzin"
We interviewed Ron Pelias about the shape of autoethnography and his new book, Leaning: A Poetics of Personal Relations. 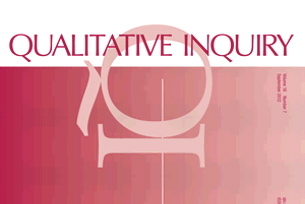 In this article from the new Qualitative Inquiry, William G. Tierney and Ronald E. Hallett talk us through their experiences as advisor and advisee. 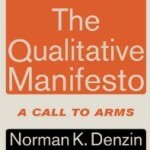 Take a listen to our interview with Norm as we discuss his upcoming book from Left Coast Press, The Qualitative Manifesto: A Call to Arms.